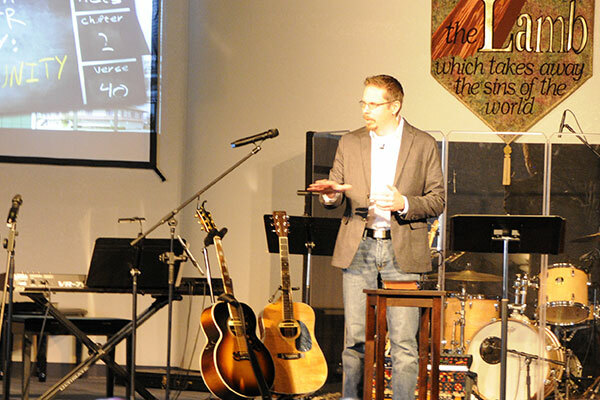 NCC is led by a team of Christ followers with different backgrounds, experiences, and passions. Some are paid by the church, some are not. We love Jesus and our community!